Worried about your breath while on a date? Breath that's so bad ( read: stinky, mortifying and too distracting) you actually think that the person might have died or passed out the moment before you even speak. Admit it, you can't just do that cupping your hand trick whenever you bump into your crush or future bf/gf, or just let out a big sigh because the thought of bad breath holds you back. You know that the moment is almost perfect but there's just one thing standing in the way of finding your one true love. Bad breath, the biggest turn turnoff and one of the deal breakers on a first date. What to do? Hint: Call in the big guns to fight the battlefield we call big, bad breath. To avoid a dramatic pandemic of broken heart, Colgate Plax Bamboo Charcoal Mint is here to help. Trust me, you can always rely on it for long lasting minty fresh breath especially if you're not one of those dutiful few who brush their pearly whites 3x a day. 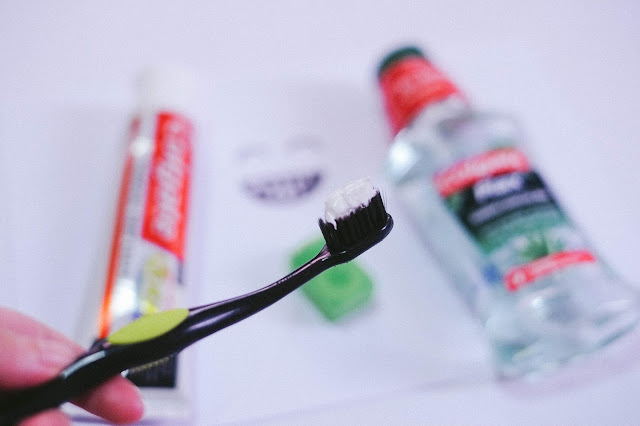 Of course, you must brush your teeth and tongue but for good oral hygiene, you need to go beyond just brushing your teeth no matter how clean and minty fresh your mouth already feels. Show your "fresh" side and gargle with Colgate Plax Bamboo Charcoal Mint for fresher breath. It meets the criteria a mouthwash should be; it effectively kills over 99% of bacteria and helps control bad breath 24 hours a day 7 days a week, with regular twice daily usage. Plus, it gives you a boost of confidence and it's a real "lifesaver" or "miracle worker" that prevents first date-ish awkwardness and freshness emergencies from happening to you. I was so fascinated with this product that I knew I had to share at least a simple slideshow of how it can help in keeping both your breath and love life fresh and clean. When I saw it in the supermarket, the new packaging and "bamboo charcoal" thingy piqued my incurable curiosity so I obviously had to try it for myself. If you're anything like me, I'm sure you'll enjoy the aroma of Bamboo Charcoal and the taste of mint for a clean, pleasant and refreshing mouthfeel. I also like the fact that it has 0% alcohol that's why it has no burning taste. Alcohol-based mouthwashes can cause unpleasant stinging. When teaching or training new video editors and meeting people as much as I do, fresh breath is a must. That's why when talking to people, I make sure to bring a bottle of mouthwash all the time. Also, just because you are done brushing your teeth doesn't mean you shouldn't use mouthwash. 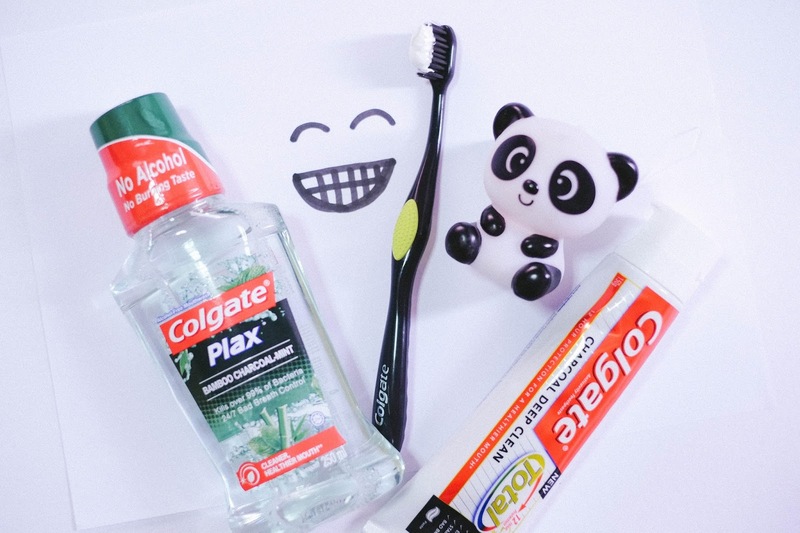 When coupled with brushing, it can help you improve your overall oral health. 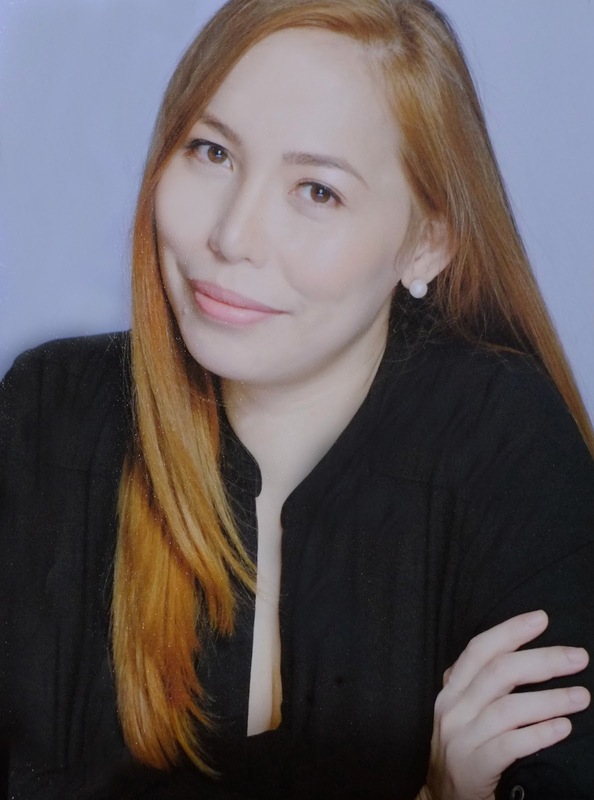 And I for one want to have a confidently beautiful smile with white teeth and fresh breath. 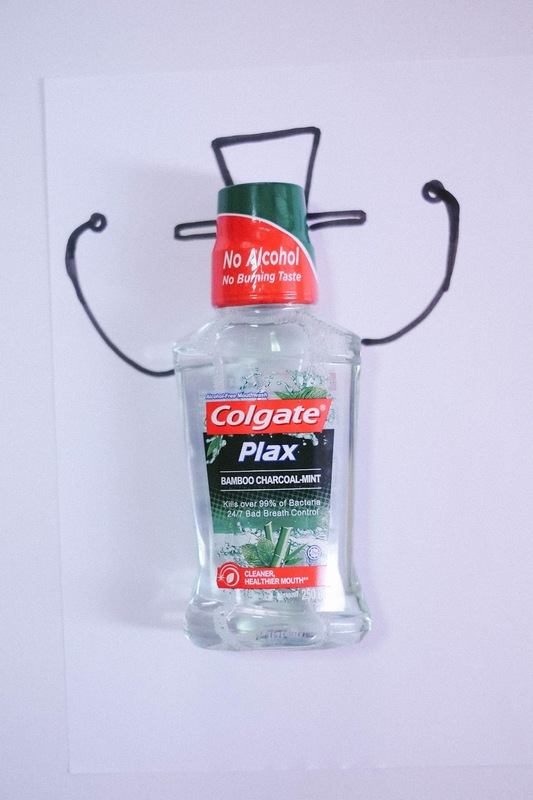 After you gargle with Colgate Plax Bamboo Charcoal Mint, you won't be able to wipe the smile off your face. So enjoy the lasting freshness. Those morning kisses. The loooove. The only way to be truly intimate and to keep your love life fresh and clean is to keep your breath fresh 24/7. Try Colgate Plax Bamboo Charcoal Mint and you never have to worry about bad breath again. A simple advice, my favorite kind. Remember, always let your smile change the world. Don't let the world change your smile. :) Is fresh breath on first dates a must for you? 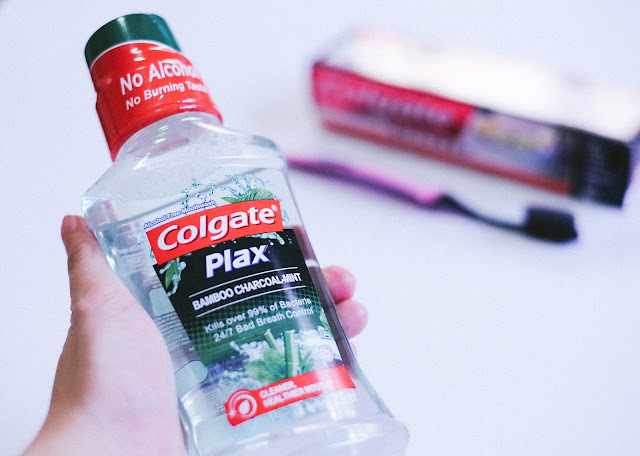 Have you tried Colgate Plax Bamboo Charcoal Mint? Please share in the comments below. 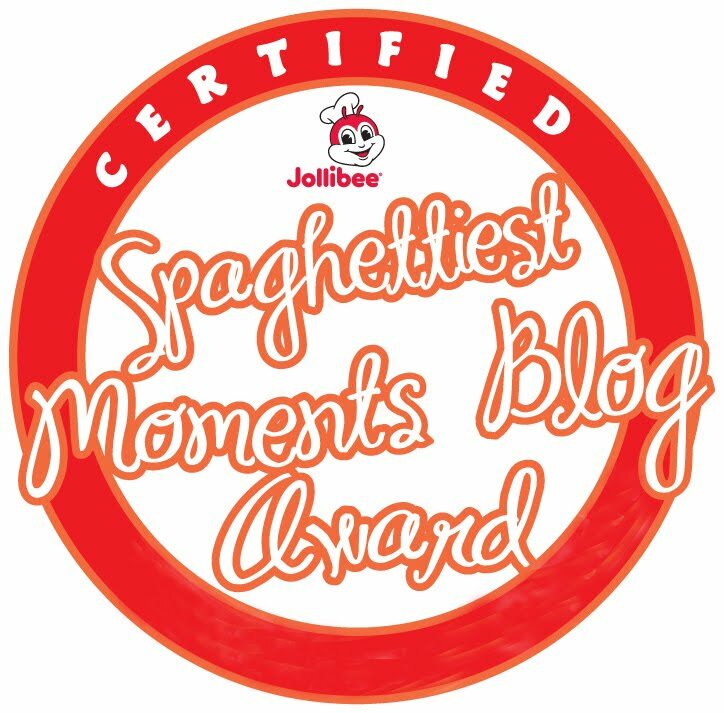 For more deets, visit www.colgate.ph Follow Colgate on Facebook and Instagram/Twitter @ColgatePH. Great post! Silly but true. Bad breath is the biggest turnoff and one of the deal breakers not only during the first date but also in creating the best first impression. 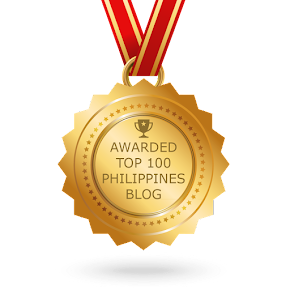 Thank you for sharing this confidence booster tip!